Cake, as we know it today, has almost limitless possibilities. From life-sized cake creations, to motorised sweet treats and other unbelievable feats, expert bakers are surprising us over and over again. So, where did the humble cake first originate? How did it develop to the record-worthy sponge sweets that we enjoy now? 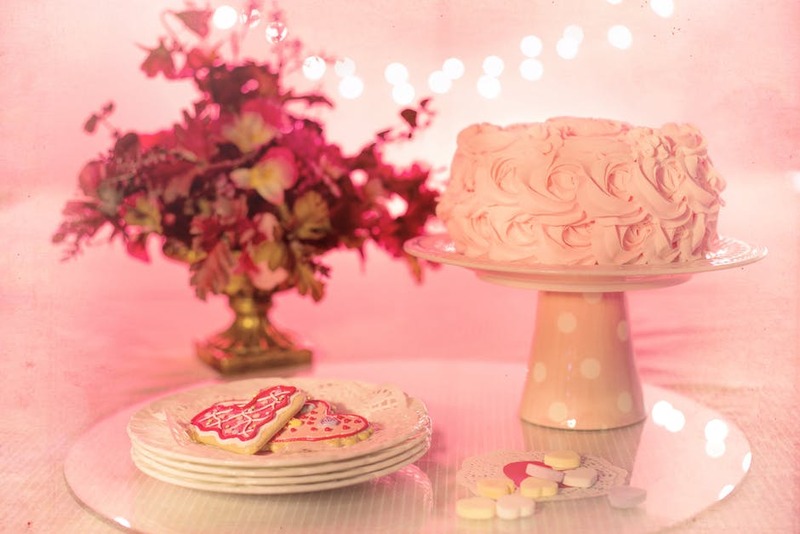 Let’s take a look at the brief history of cakes. The word “cake” came to us from the Vikings, a tough group of people that are unlikely to be associated with fluffy deserts. During the early days, a “cake” referred to a thick slab of hard bread. Gradually, our ancestors improved the original formula and lightened the dough through the introduction of yeast. Yeast has been used since the ancient Egyptian times, and it rises the dough by producing carbon dioxide as a by-product. This basic bread dough began to receive welcome additions such as eggs, butter, fruit, spices and sugar. It was served for special occasions like feast days. It’s difficult to pinpoint exactly when cake decorating began, but historians believe that it was around the middle of the 17th Century. Around the same time, most households began to own items like cake pans so would try to impress guests with their cake decorating skills. In the 1840’s, it became much easier to design an impressive desert. Temperature-controlled ovens made baking much easier and allowed for greater levels of precision. Back then, cake decorating tools were likely to be made of bone instead of plastic. 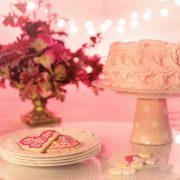 During the 1920’s, the first cake decorating classes were opened. Although cake decorating is still a fairly new culinary arts, it continues to evolve dramatically and modern-day cakes can feature complex and unbelievable designs. When you’re biting into a light, fluffy cake, remember some of these ancient traditions, most of which have disappeared at some point throughout history! Traditionally, cakes are round, supposedly symbolising the cyclical nature of life, the sun and the moon. During medieval times, grand parties would be held serving giant cakes, of which live birds and frogs would burst out. “Royal icing” got its name from Queen Victoria. She was one of the first people to choose pure white icing on her wedding cake. The term “a piece of cake” was coined in the 20th century. The idea of a birthday cake wasn’t around until 1785. The ancient Celts held festivals where they would roll cakes down a hill. If the cake didn’t break, they believed that it meant good fortune ahead. Cakes have come a long way from that hard slab of bread way back when! Runaway Cupcakes in Malvern has the expertise to bake delicious custom cakes for any upcoming event you might have. Simply send us a message online about your requirements and we’ll reply quickly with a quote.